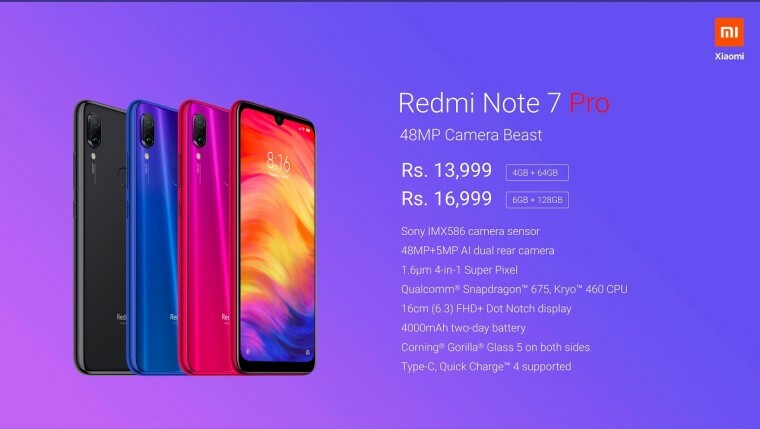 Redmi India officially unveiled today the Redmi Note 7 Pro as it promised last week. The mid-range smartphone is the upgraded sibling of the Redmi Note 7, which was initially launched in China last month and now in India as well. Manu Kumar Jain, Xiaomi's Global Vice President and Managing Director of its India unit, took the wraps off the latest device that promises powerful specs without breaking the bank, a strategy that has become the company's hallmark. With the recent drip-feed of official details about the Redmi Note 7 Pro, however, there's not much that's new with today's announcement. The device sports a 6.3-inch Full HD+ display with a 19.5:9 aspect ratio. 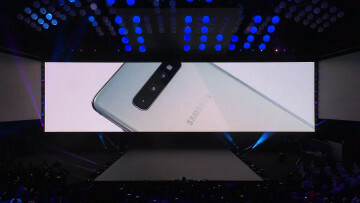 The screen is protected by a Gorilla Glass 5 and punctuated by a waterdrop notch, styled by the company as "drop notch". Under the hood, it's powered by Qualcomm's Snapdragon 675 SoC paired with either 4GB or 6GB of RAM and either 6GB or 128GB of storage that's expandable up to 256GB with a microSD slot. 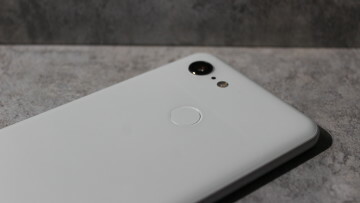 Another already known specification of the phone is its dual camera setup on the back featuring a 48MP primary lens with an f/1.79 aperture and a 5MP secondary depth sensor. Like Xiaomi's flagship handsets, the Redmi Note 7 Pro's camera also features AI scene detection, AI Portrait 2.0, and a Night mode. On the front sits a 13MP selfie snapper. The device runs Android 9.0 Pie with Xiaomi's MIUI 10 on top and packs a 4,000mAh battery with Quick Charge 4.0. It also ships with a USB Type-C port and a 3.5mm headphone jack. 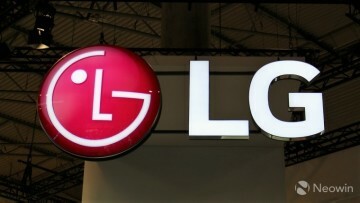 The highlight of the announcement is the unveiling of the phone's price range, which remains competitive as usual. The 4GB/64GB variant will retail for ₹13,999 (~$197) and the 6GB/128GB model will be priced at ₹16,999 (~$239). 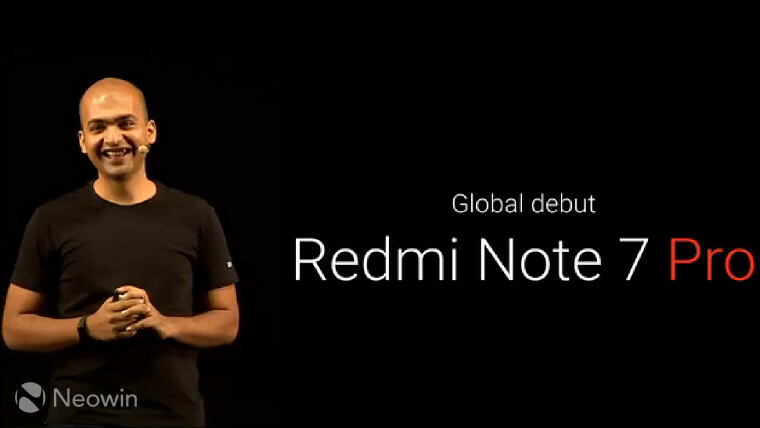 Jain also said that the Redmi Note 7 will be available in India starting at ₹9,999 (~$140) from March 6. The Redmi Note 7 Pro can be purchased beginning in March 13.